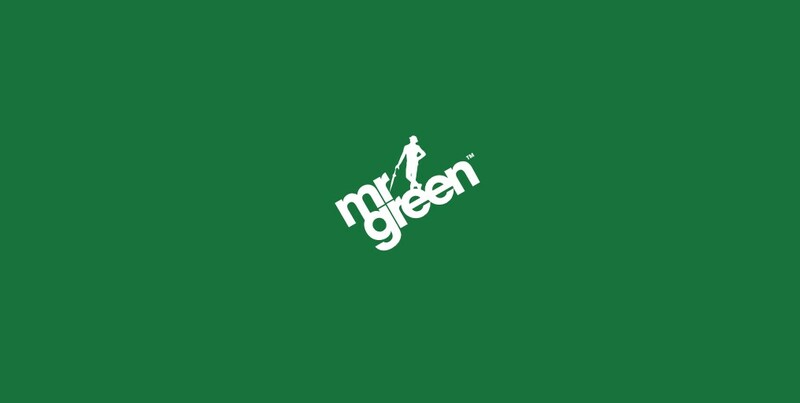 Multi award-winning and globally acclaimed online gambling operator Mr Green is expanding its 1,000+ worth of game catalogue. 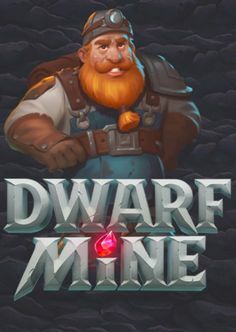 Starting this February, Mr Green Casino’s clients will have the exclusive opportunity of trying their luck on four of the well-known manufacturer’s latest creations. 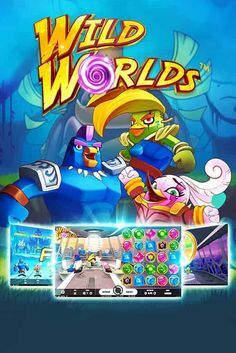 The games were designed in partnership with studios Bally Wulff and German Gamomat. Starting this launch with a proper bang, the supplier went for the proven strategy and much-loved theme – Ancient Egypt. 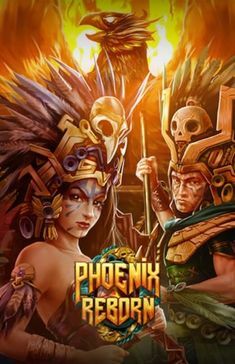 Joining the horde of fan favourites such as Cleopatra, Legacy of Egypt and Tut’s Twister, this new Egyptian launch by Oryx Gaming will make a significant contribution to the theme. 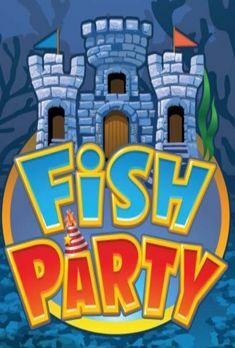 It is a 5-reel, 5-payline video slot that includes a Free Spins feature, offering up to 20 Free Spins. The betting range is fantastic, going all the way between just 0.05 pence to 10.00. Books and Bulls is a bombastic new release by Bally Wulff that will light a fire in your heart. The game with 5 fixed paylines features an immersive theme accompanied by a resounding soundtrack and the sound of castanets. 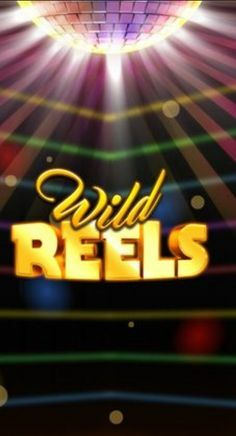 The explosive launch has a 5×3 reel grid and wilds that at the maximum bet of 4,000 per spin pay out 8,000, 80,000, 600,000 and 2,000,000 for two, three, four and five symbols lined up, respectively. We’re back with classics. Sticky Diamonds slot has a 5×5 reel grid embellished with traditional fruity symbols such as melons, lemons, grapes and oranges. The shade palette is bright and eye-appealing, making the game in so much more entertaining and captivating. In addition to the enveloping base game, landing higher-paying symbols will render bonus rounds. Royal Seven XXL is in a way similar to Sticky Diamonds, but takes classic gaming to a new level. 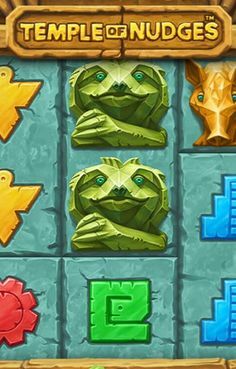 The slot is loaded with shiny symbols all laid out on the 5×4 reel grid. 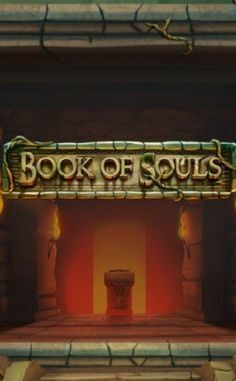 A pleasant, theatrical voice reading out the game’s title welcomes you into the game and that’s where the journey begins. Royal Seven XXL does not offer any bonus rounds or Free Spins, but enables you to double up your winnings. This Bally Wullf-designed slot has medium volatility and an RTP of 96.03%. In the meantime, the turnkey online software provider based in Slovenia signed some notable agreements. 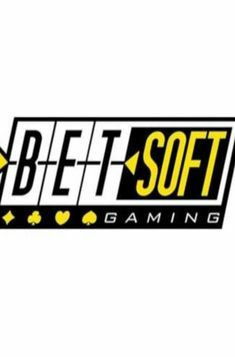 In October 2018, the developer teamed up with SlotsMillion Casino, while the beginning of this year was marked by the significant contract inked with Videoslots Casino.